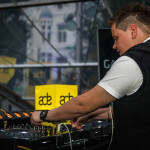 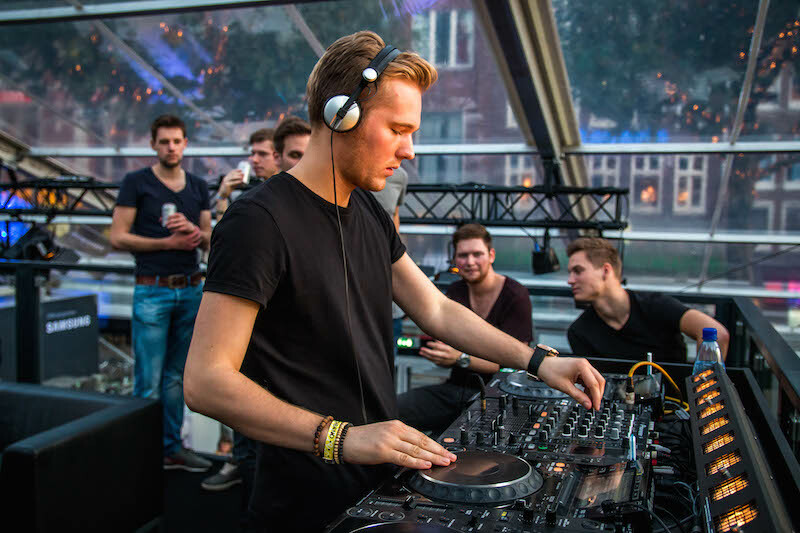 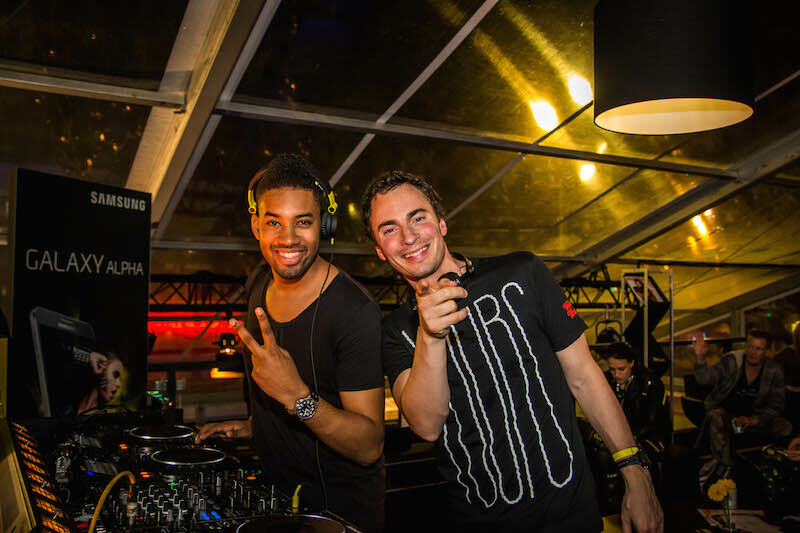 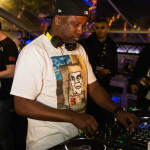 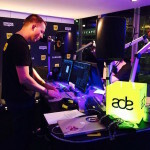 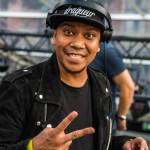 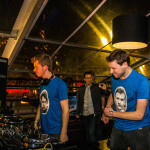 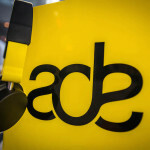 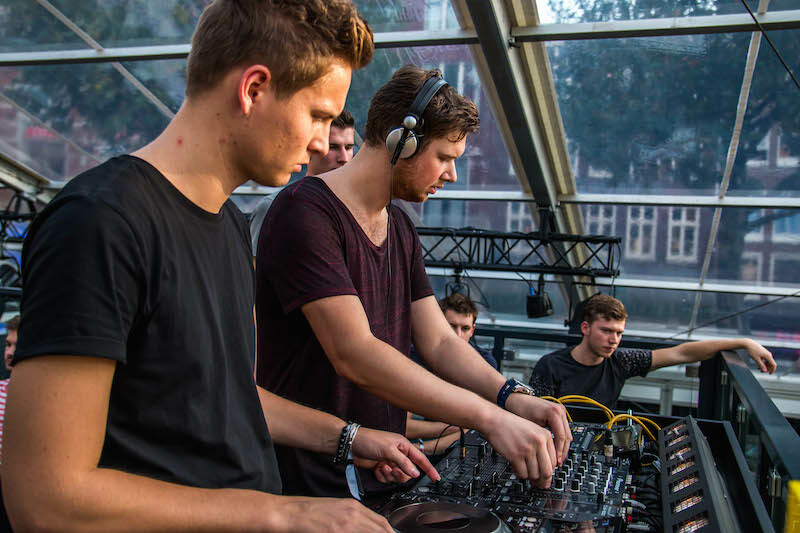 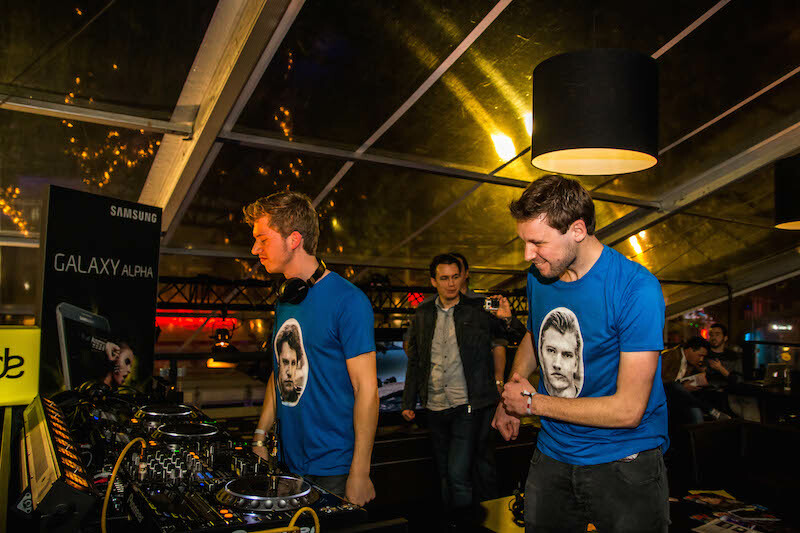 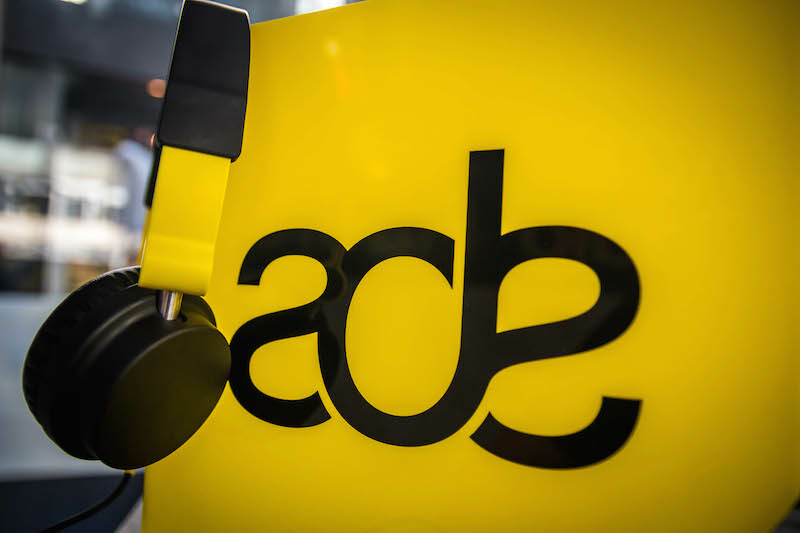 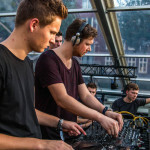 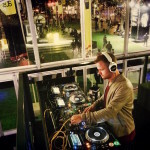 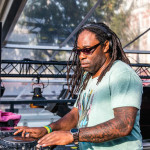 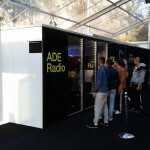 The Amsterdam Dance Event (ADE) is the leading electronic music platform and the biggest club festival in the world for the whole spectrum of electronic sub-genres. 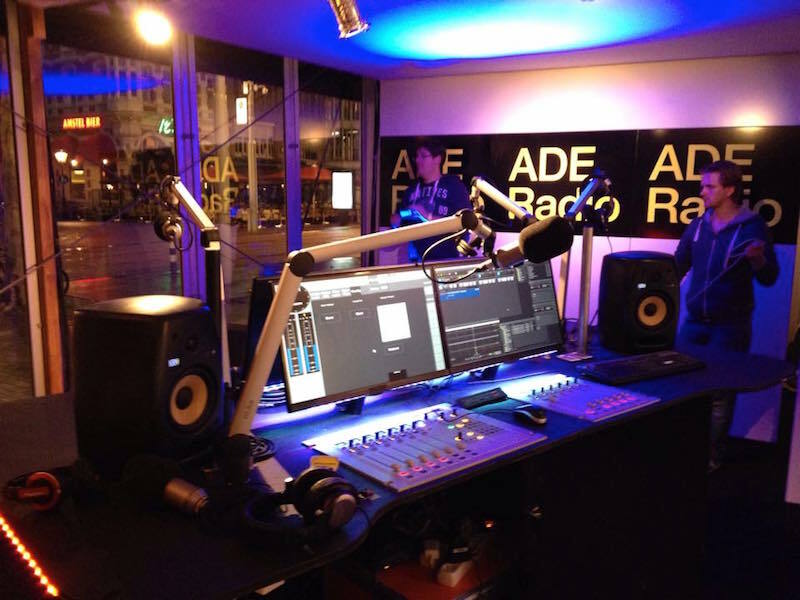 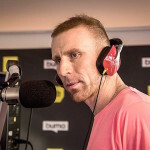 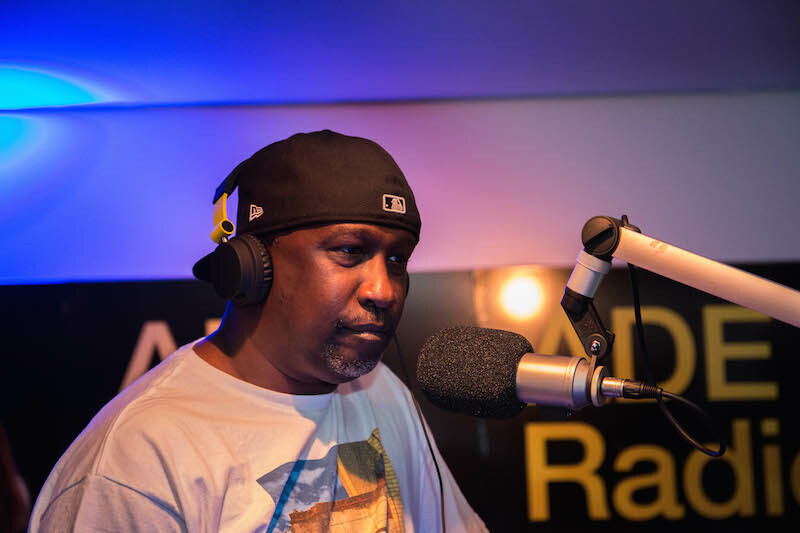 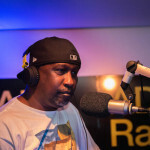 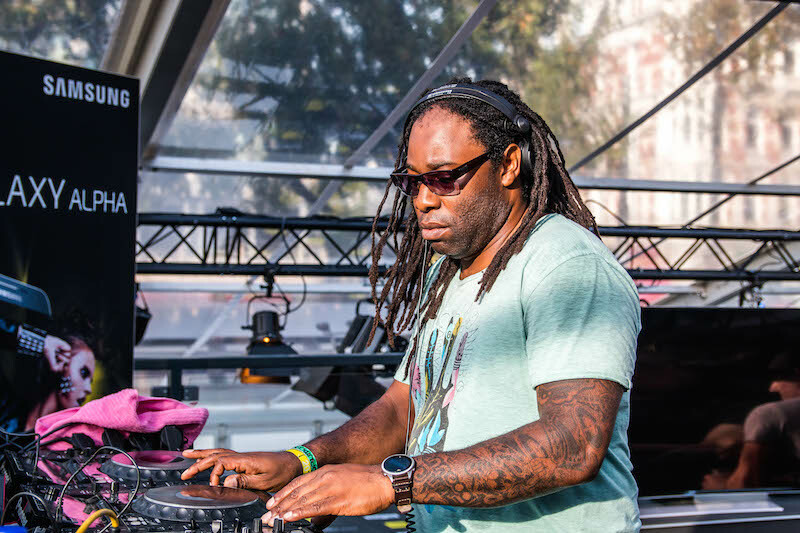 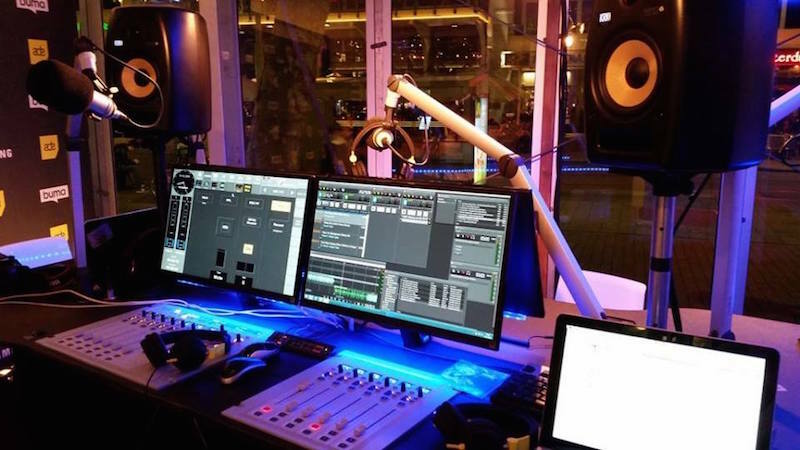 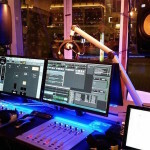 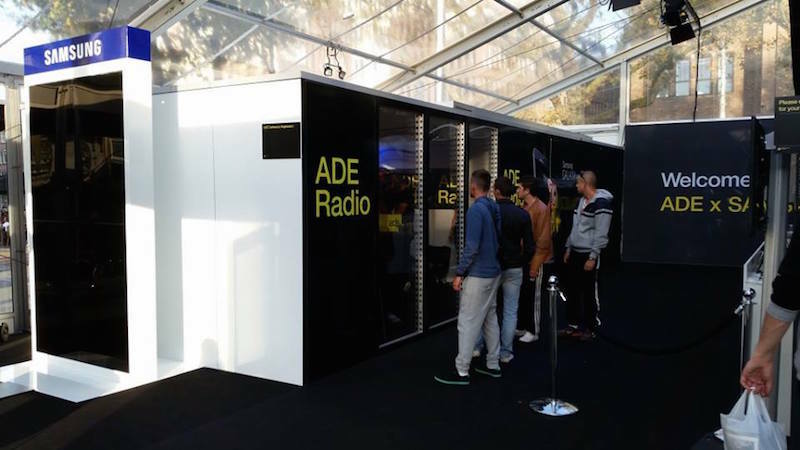 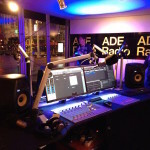 ADE’s very own radio station aired on Thursday, October 16th 2014 for the very first time in the 19 year history of the event. 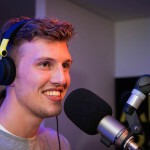 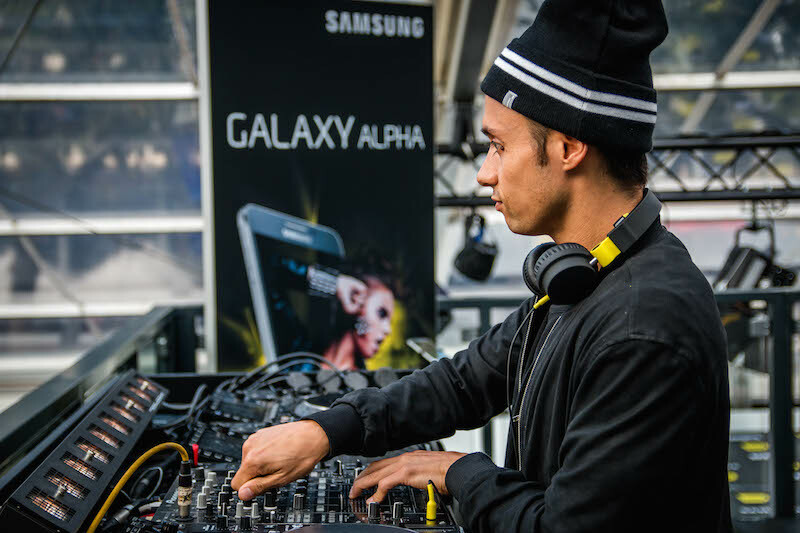 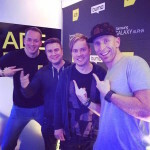 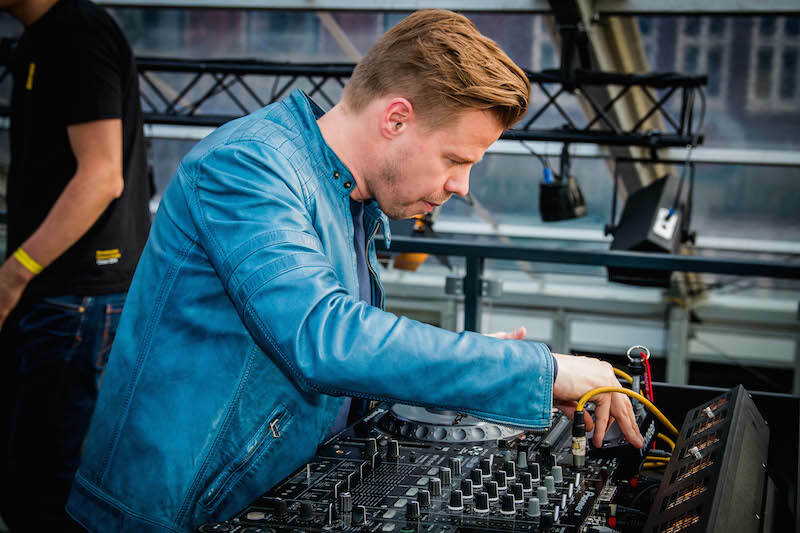 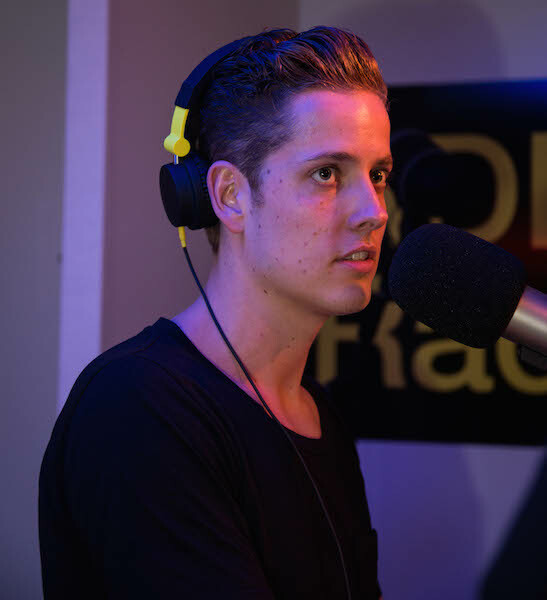 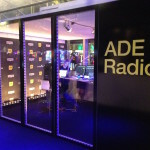 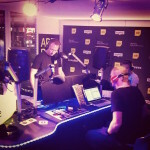 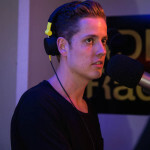 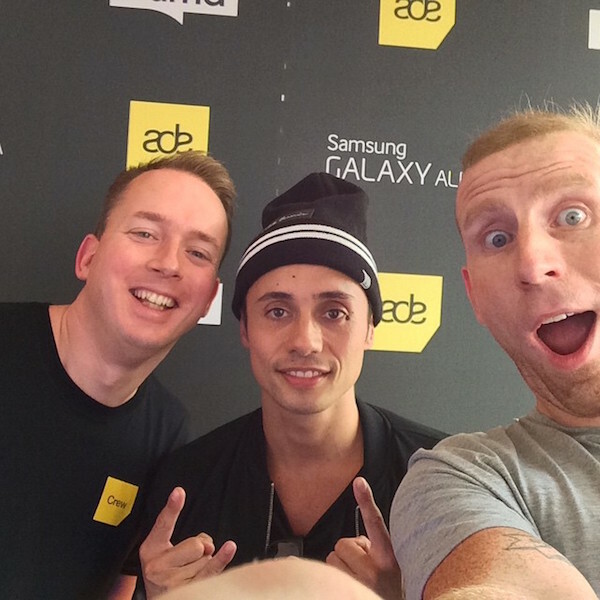 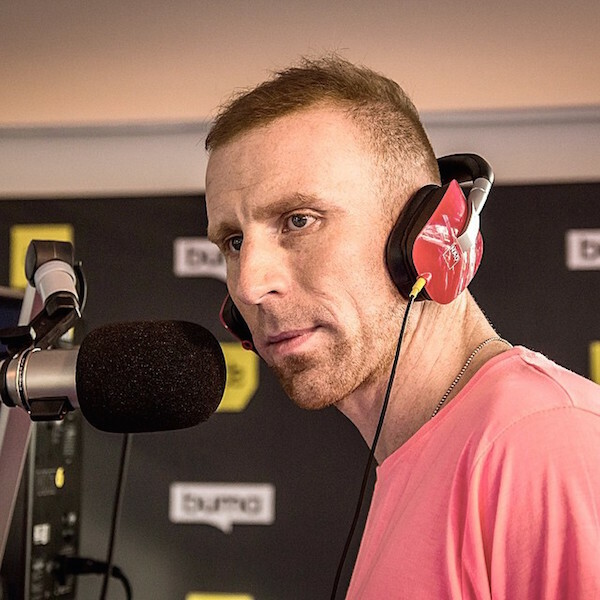 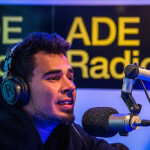 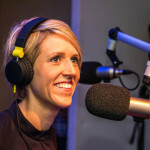 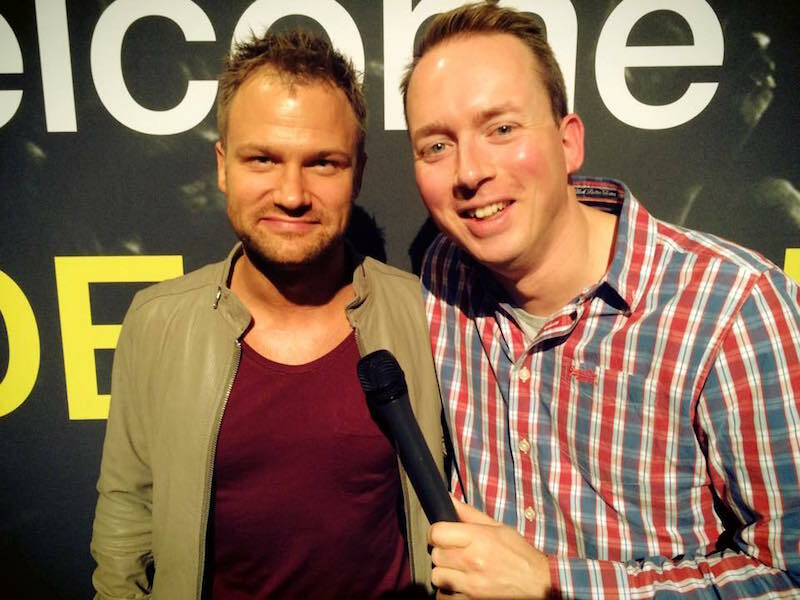 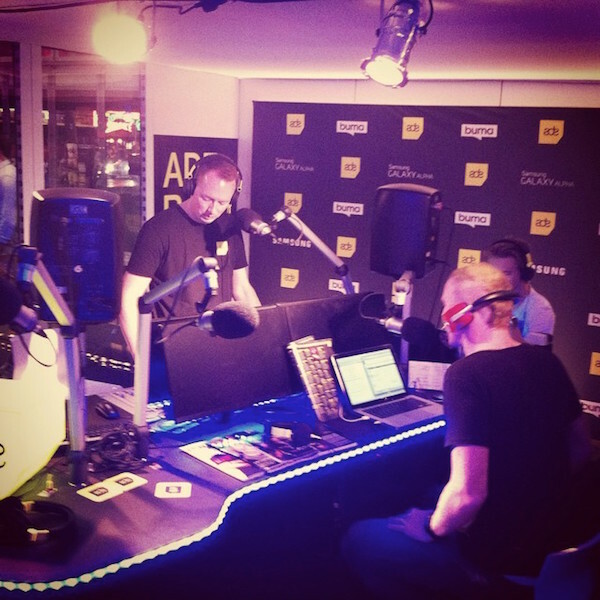 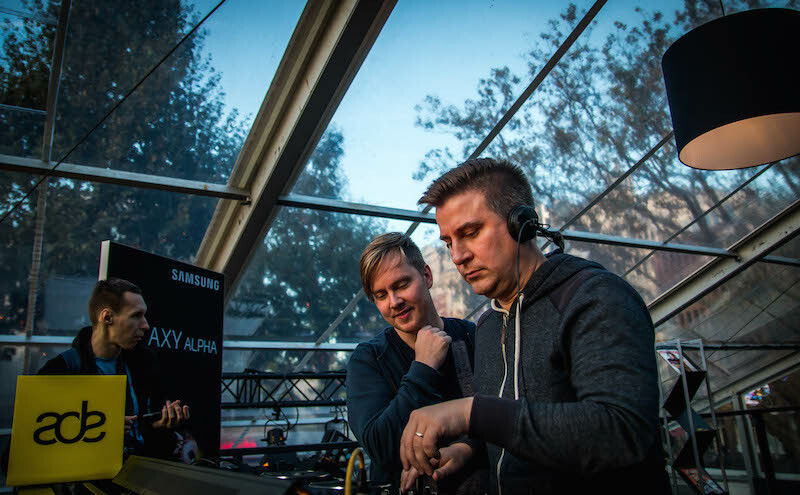 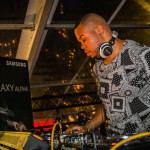 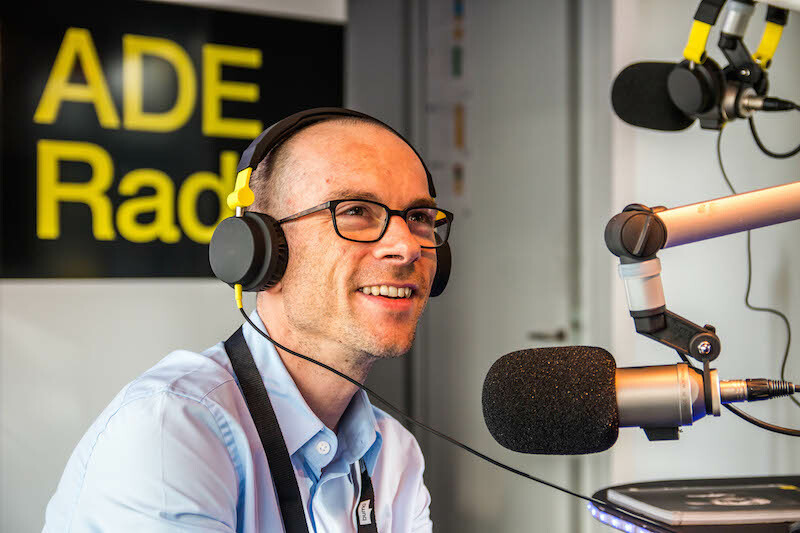 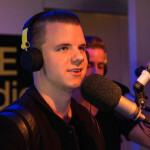 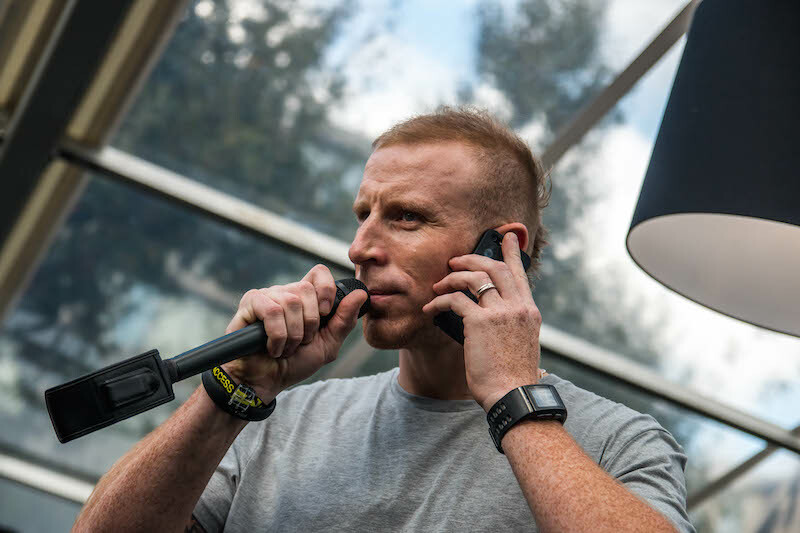 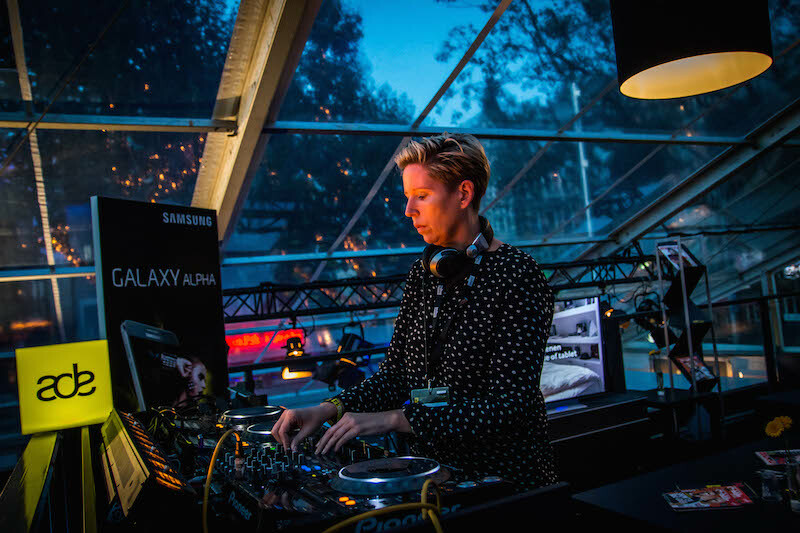 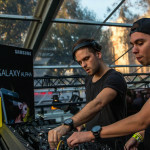 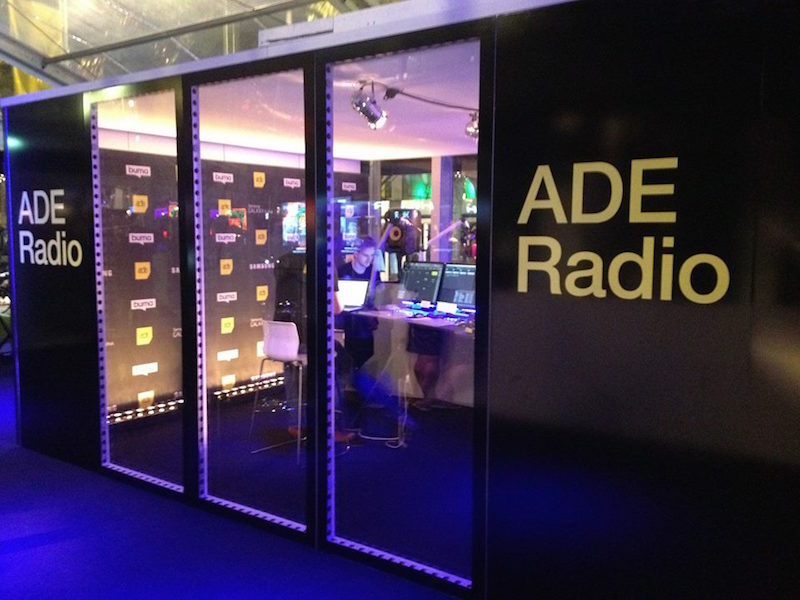 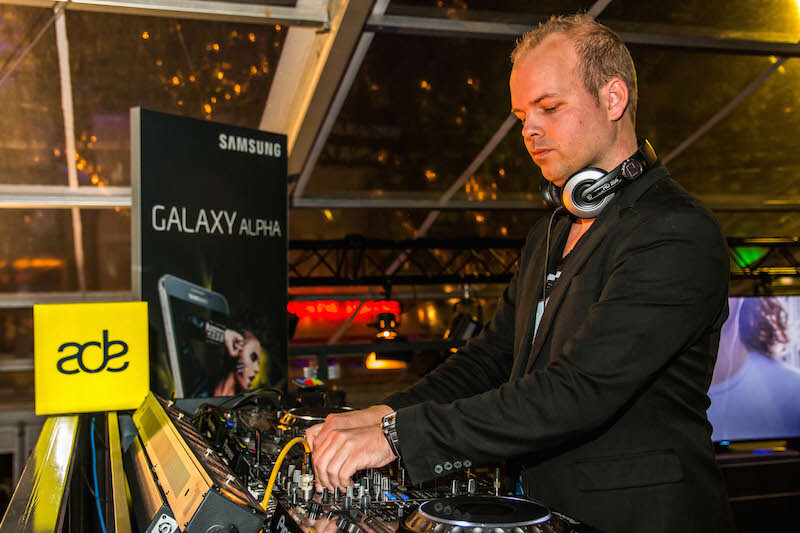 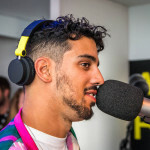 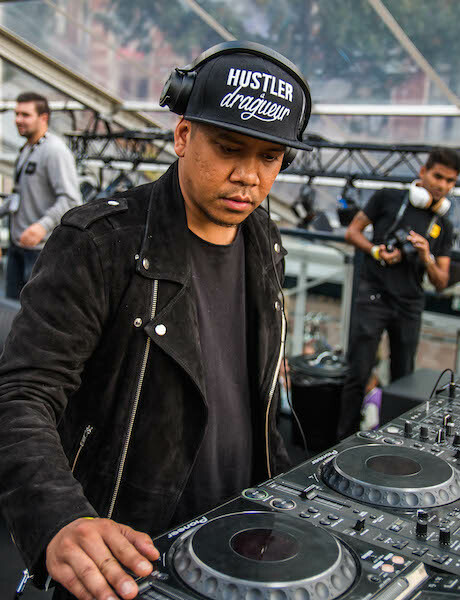 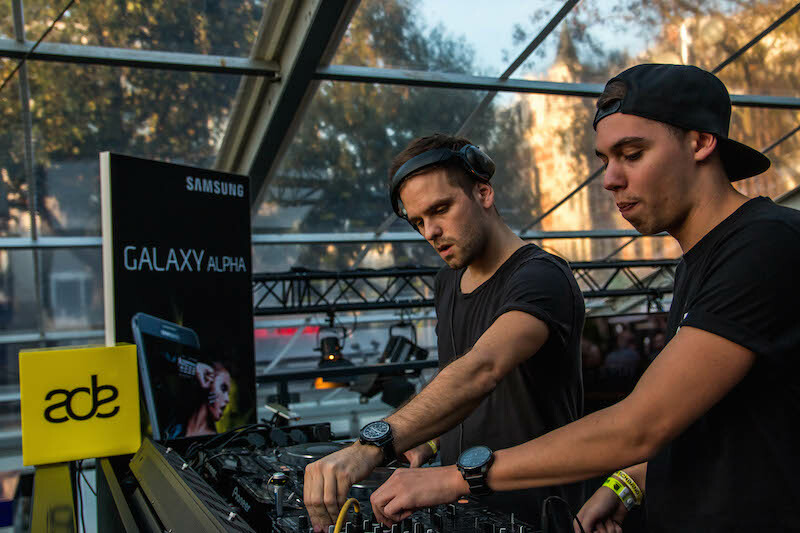 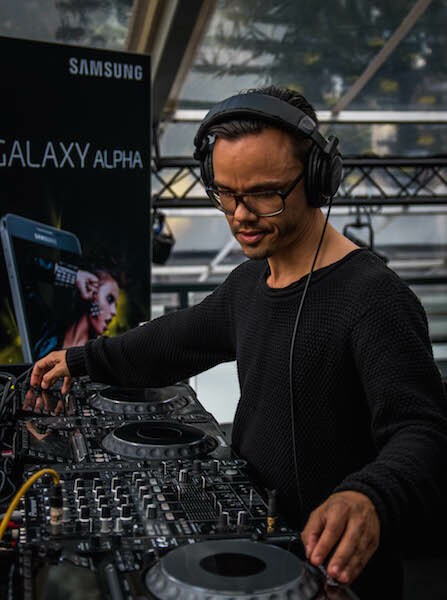 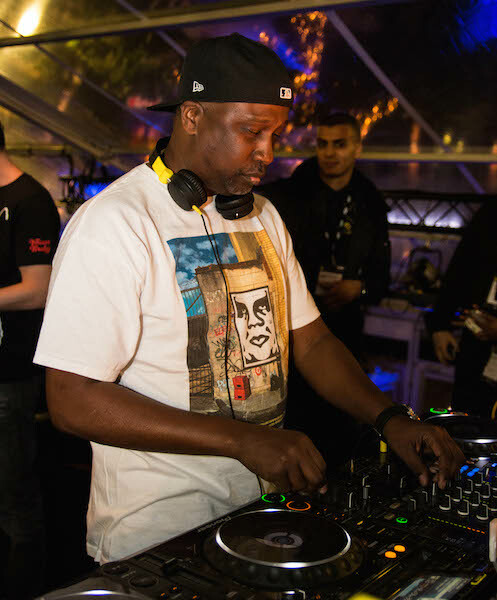 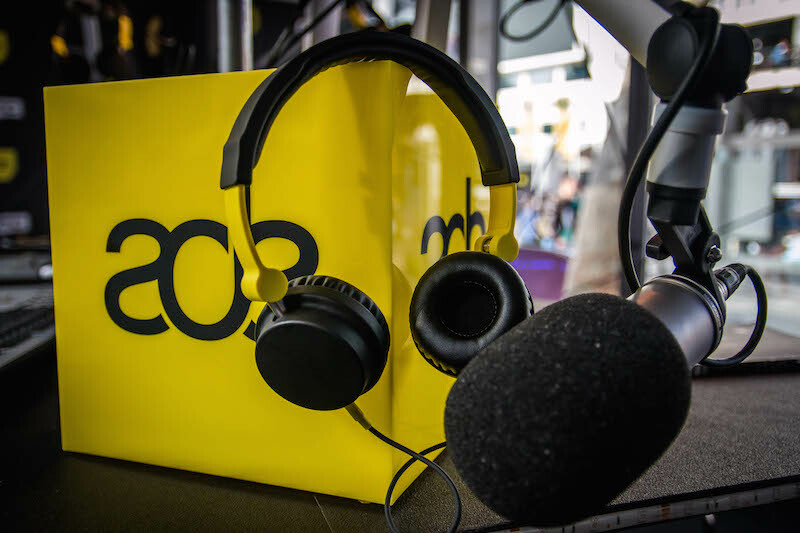 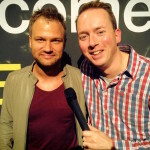 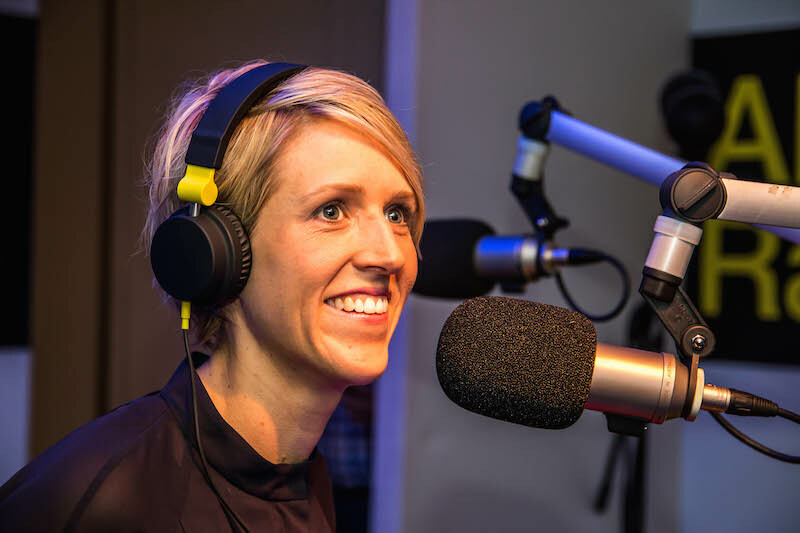 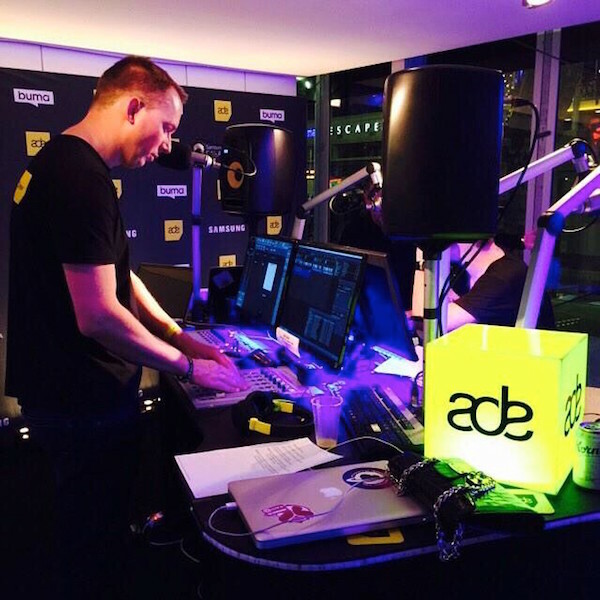 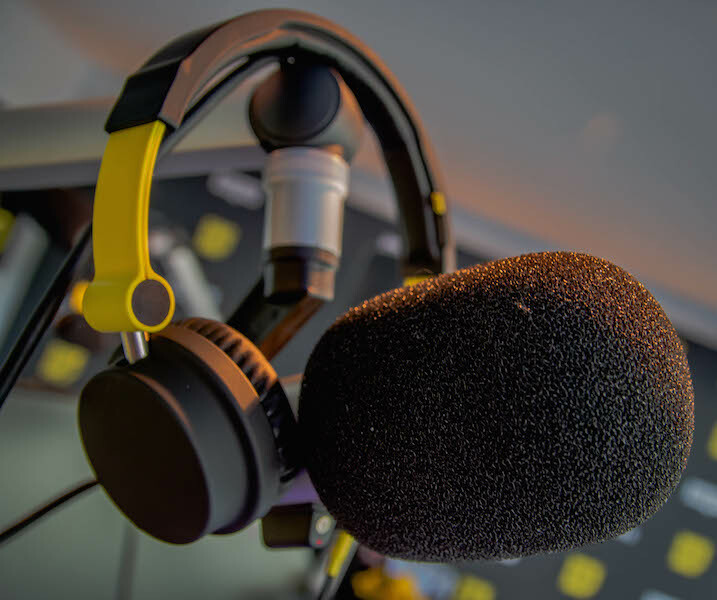 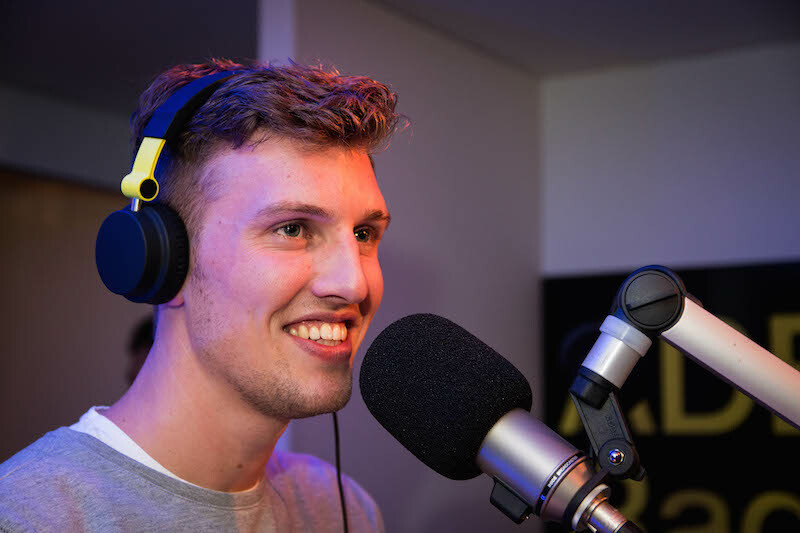 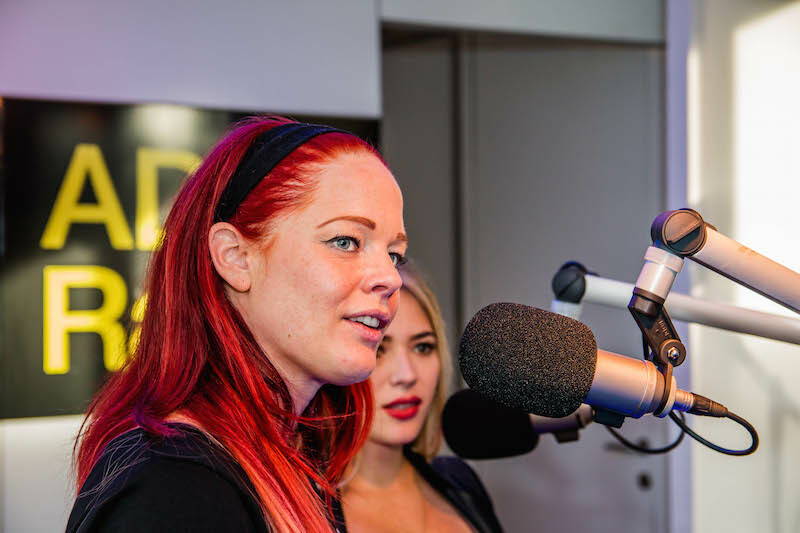 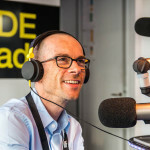 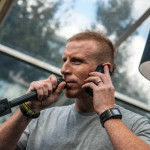 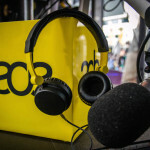 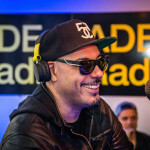 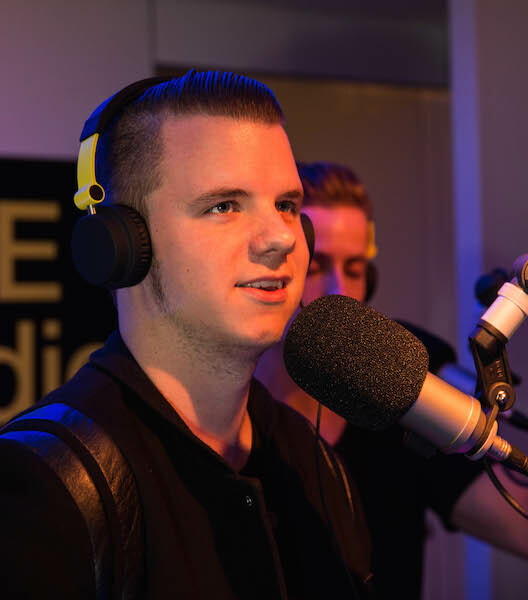 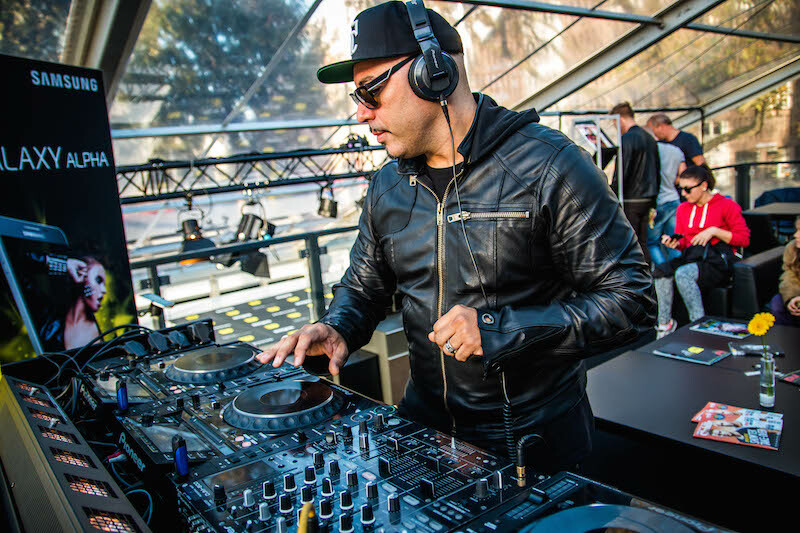 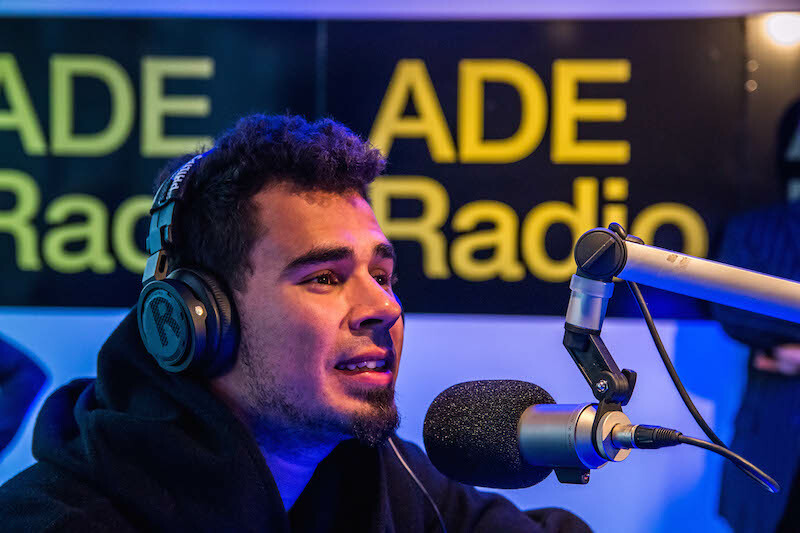 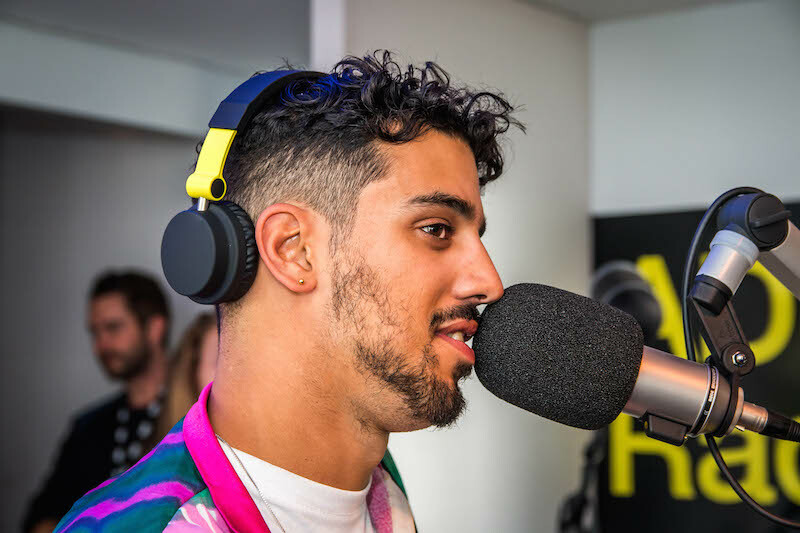 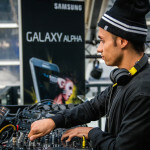 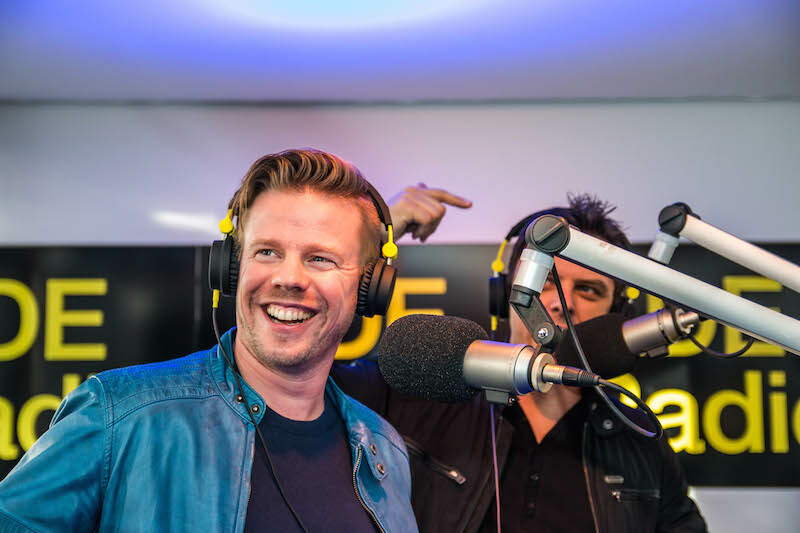 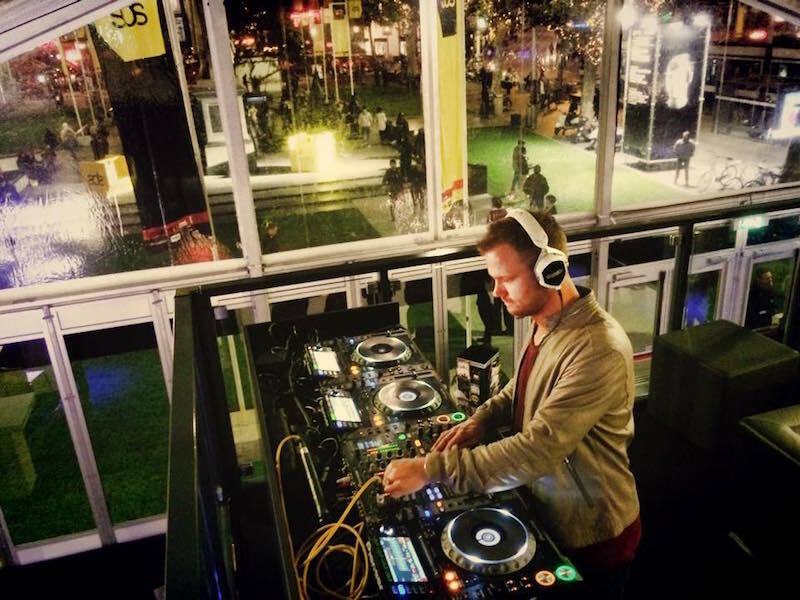 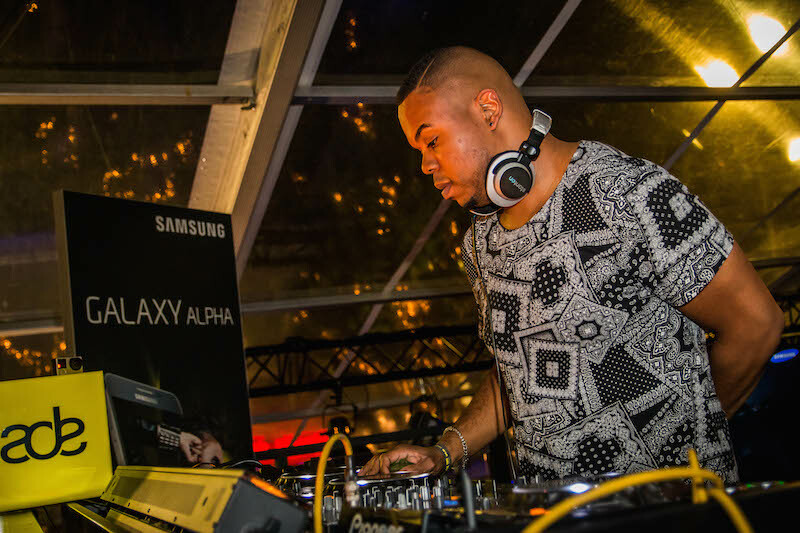 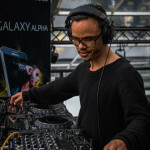 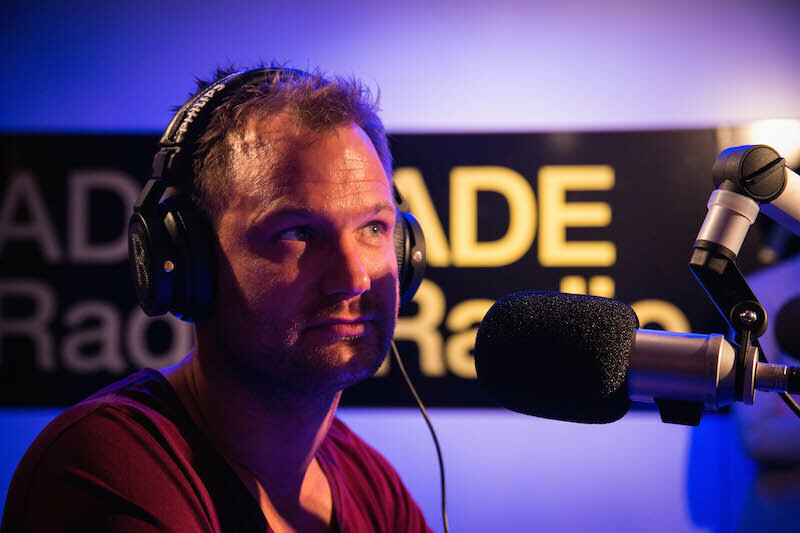 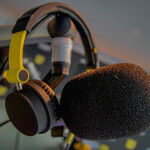 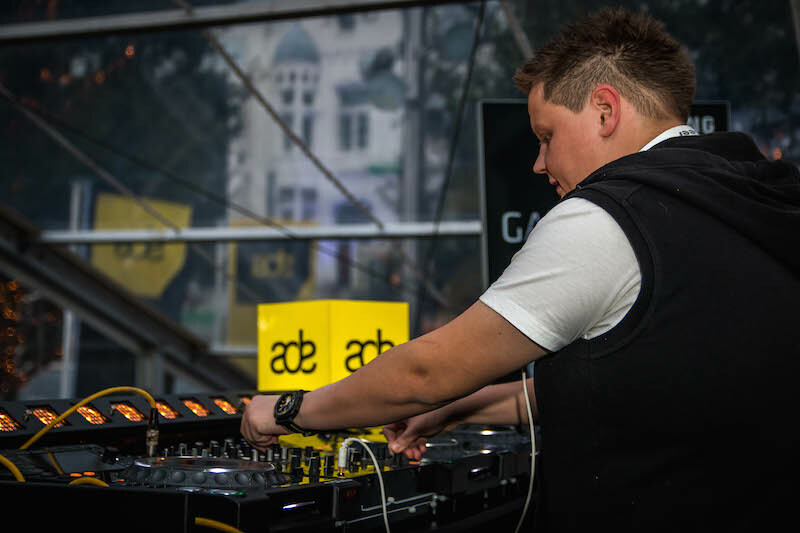 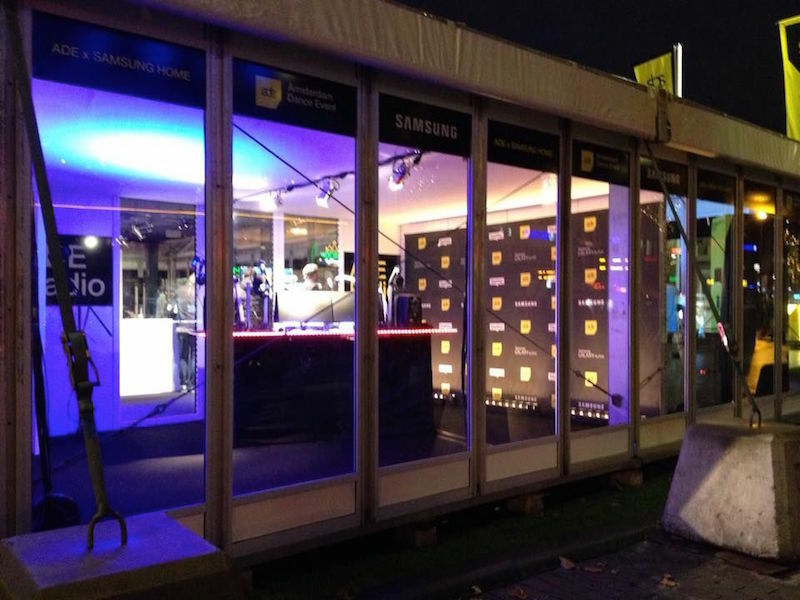 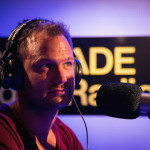 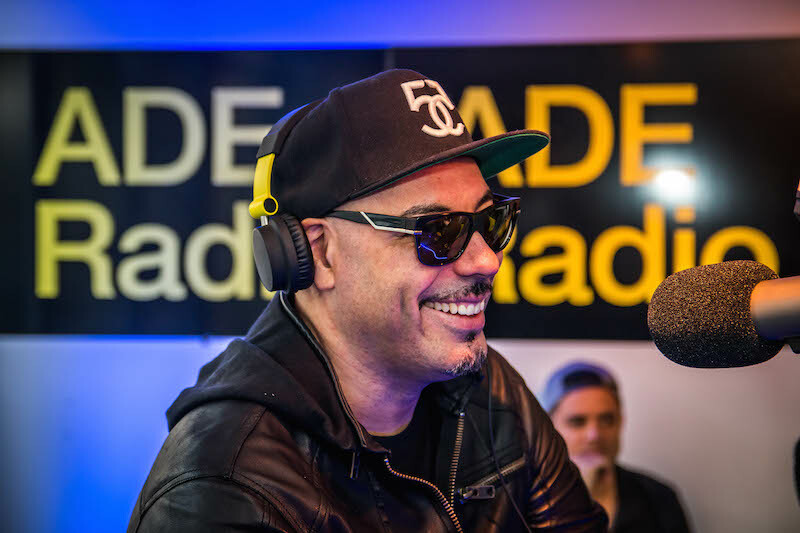 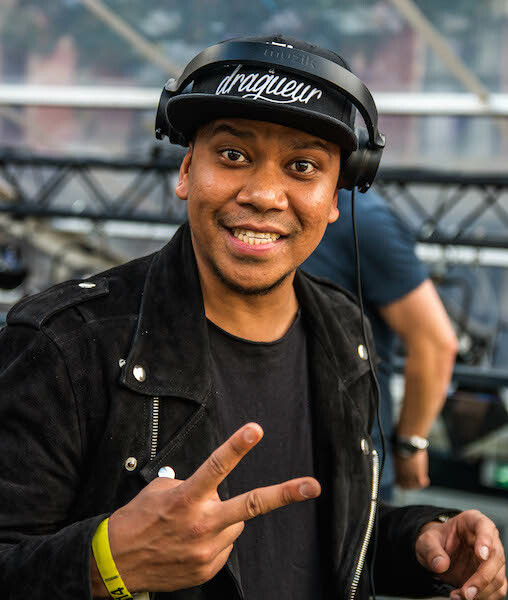 Over three days listeners in more than 50 countries across four different continents tuned in for a selection of live performances, interviews and specials, all broadcast live from the ADE x Samsung Home on the Rembrandtplein. 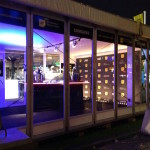 Dancefoundation teamed up with Cross Media Ventures for this project.